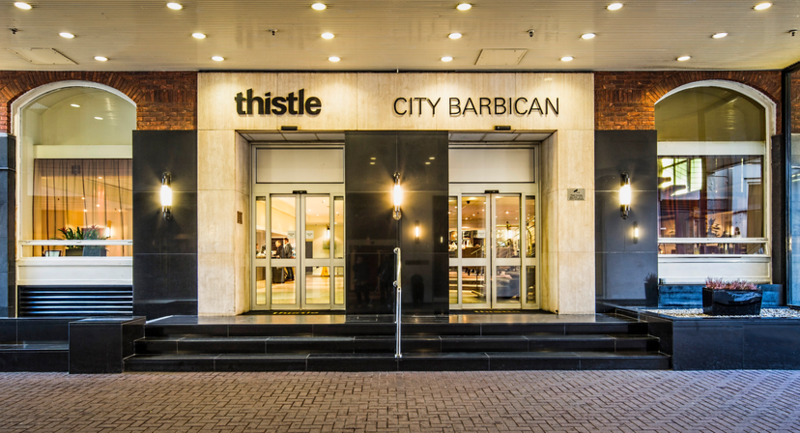 As you would expect of one of the few London City hotels, the Thistle City Barbican is a popular choice for business people wheeling, dealing and networking in the Square Mile. However, we’re also popular with art lovers, concert-goers and tourists, too. 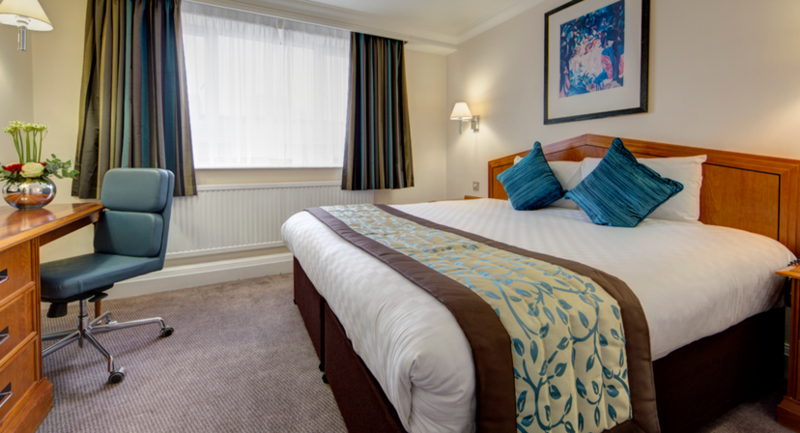 Not only are we just around the corner from the Barbican Centre, we are also close to Shoreditch and Hoxton's Square, and enjoy easy access to three underground stations, so the opportunities to indulge your creative side or explore London’s many attractions are countless. Whether you’re here for business, the ballet, the nightlife or simply a short break in London, the Thistle City Barbican has all you need to relax and unwind, including complimentary access to our Otium Health & Leisure Club. 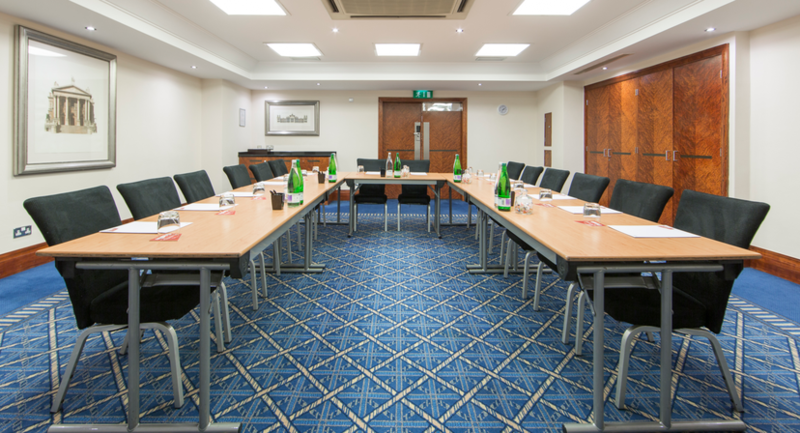 Just a short walk from The Barbican Centre and Tube stations in the City of London, Thistle City Barbican provides an ideal venue for business meetings and events or family occasions. Our largest function room, the Clerkenwell Suite, seats up to 150 guests, making it suitable for conferences and banqueting; it’s also chosen by many couples as their wedding venue. 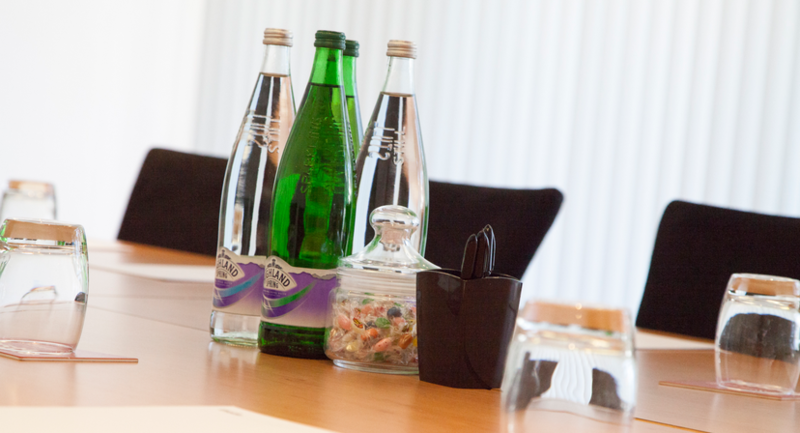 We have 12 further meeting rooms suitable for board and team meetings, training sessions, presentations, interviews and private dining.